This is a guest post by Ligia Ribeiro. Ligia is Brazilian, lives in in São Paulo and is a freelance translator working from English and Spanish into Brazilian Portuguese. 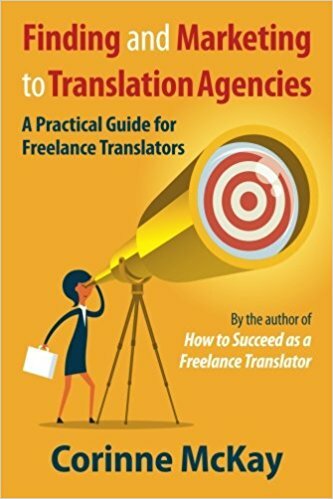 In this post, Ligia describes her experience working as a literary translator through Babelcube, a website that matches authors with translators, for royalties-only literary translation assignments. Eve Bodeux and I released a new episode of Speaking of Translation last week. With both of us having survived major IT disasters in the past couple of months, we thought that an IT-focused episode might be helpful to our listeners. Here it is for your listening pleasure! Speaking of Translation: IT tips and tricks.